Please enjoy this FREE Hypnosis MP3 as a thank you. 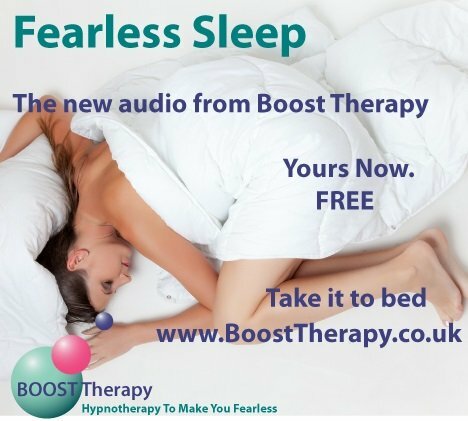 Fearless Sleep is a hypnosis audio designed to aid you in dealing with sleep anxiety. Remember, repetition is key. Re-Train your brain, and you can sleep better.